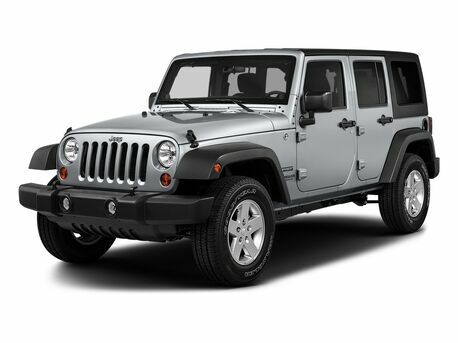 When it comes to the right balance of off-road confidence and on-road fun, few crossovers hit all the right notes. 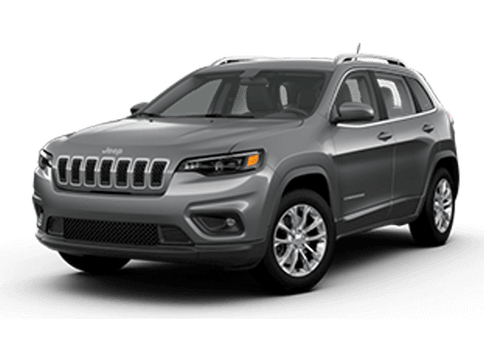 The 2019 Jeep Compass in St. Paul MN is one of the few models that can be equally at home connecting you to the best music or tackling the most challenging trails. 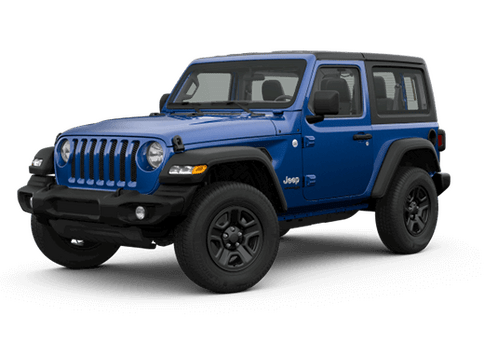 This model comes in Sport, Latitude, Trailhawk and Limited trim levels and offers a wide selection of cutting-edge features. 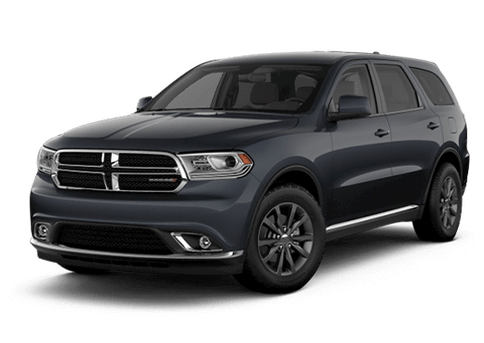 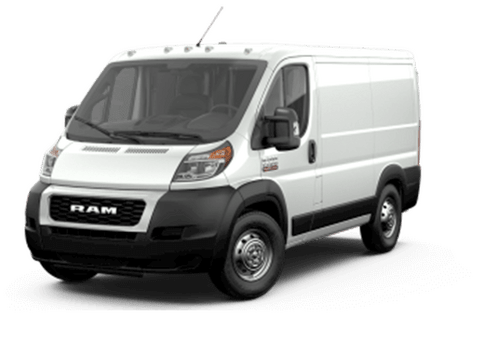 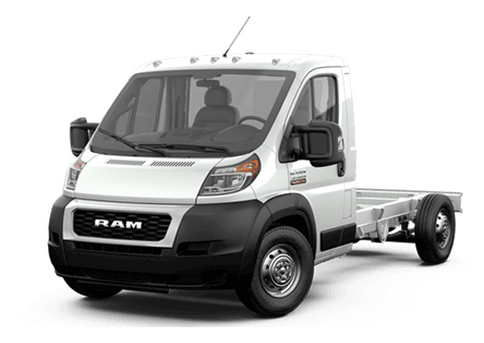 A 2.4-liter four-cylinder engine rated for 180 horsepower and 175 pound-feet of torque comes standard on all models and offers up to 23 mpg in city driving, 32 mpg on the highway, and up to 2,000 pounds of towing capability. 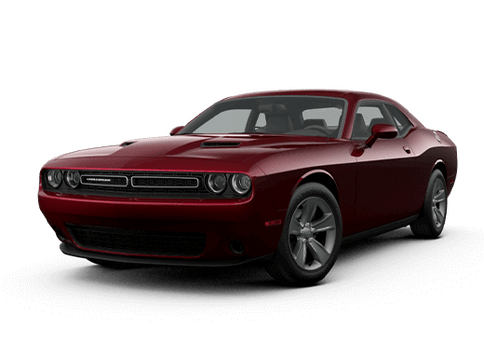 Transmission options include a nine-speed automatic transmission, a six-speed manual transmission, and a six-speed automatic transmission. 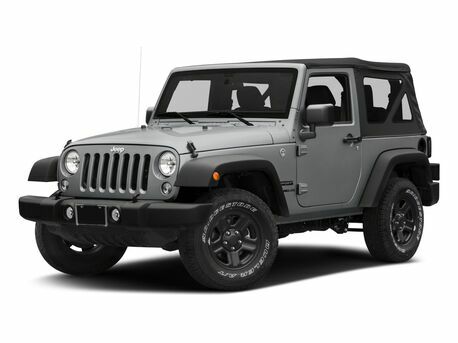 An advanced Jeep 4x4 drive system is available on every model, and standard on the off-road optimized Trailhawk trim. 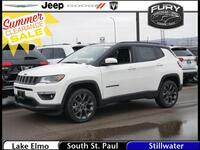 Every model of the 2019 Jeep Compass in St. Paul MN comes loaded with attractive standard and available features. 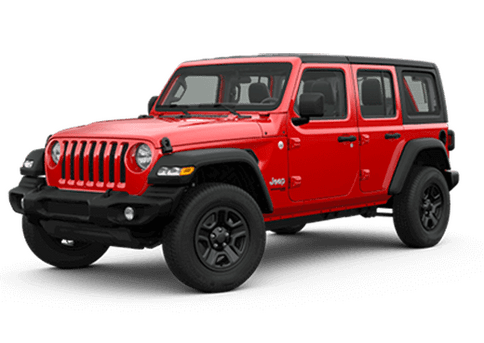 Push-button start, daytime running lights, dual-zone automatic temperature control, LED interior lighting, three power outlets, and Selec-Terrain traction control settings including Auto, Snow, Sand and Mud (4x4 only) are some of the standard highlights. 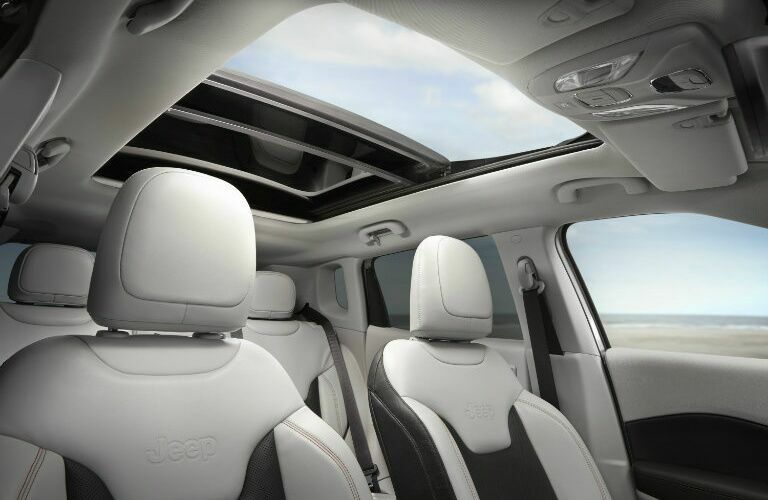 For drivers with a craving for connectivity, the 2019 Jeep Compass also offers plenty of value. 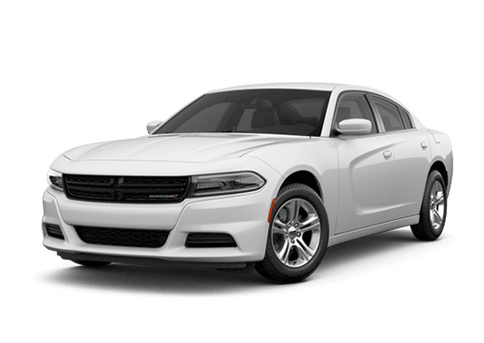 A 7-inch touchscreen display screen for the Uconnect infotainment system comes standard, and this system offers Bluetooth streaming, Apple CarPlay and Android Auto phone connectivity and voice command responsiveness. 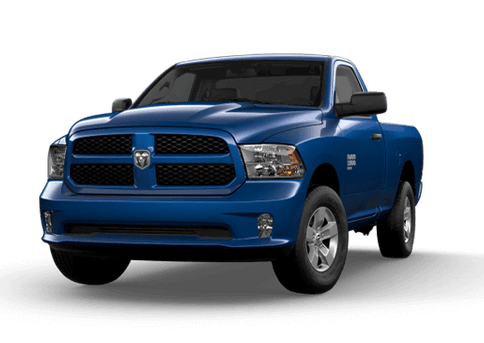 An 8.4-inch Uconnect system is also available with standard SiriusXM radio. 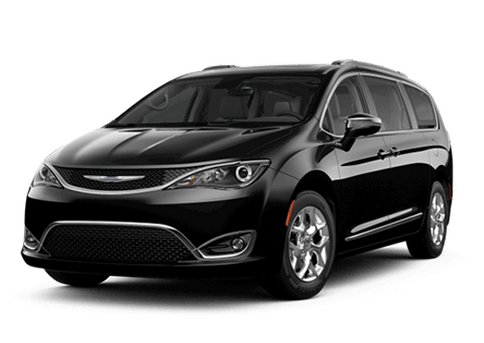 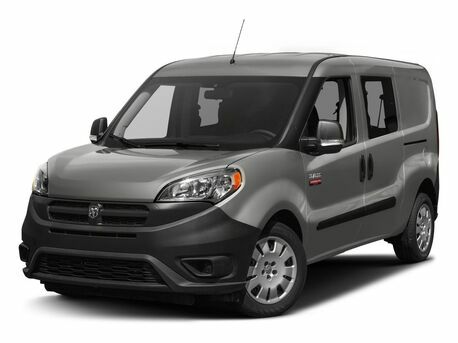 Elite models are available with navigation and SiriusXM features like Traffic Plus, Travel Link, and Guardian. 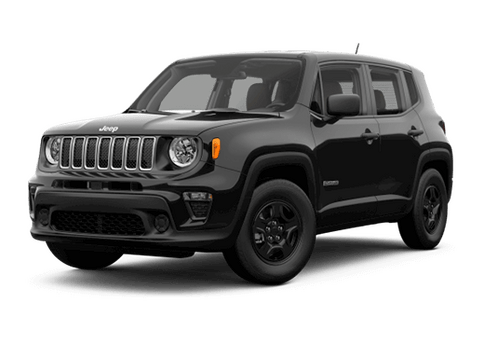 Those with a specific craving for the 2019 Jeep Compass Trailhawk can enjoy features like Jeep Active Drive Low, 17-inch wheels with all-season off-road tires, skid plates, red front and rear tow hooks, and a Trail Rated badge. 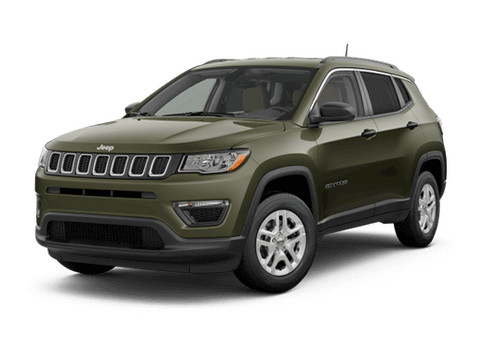 Would you like to learn more about the 2019 Jeep Compass in the Twin Cities area? 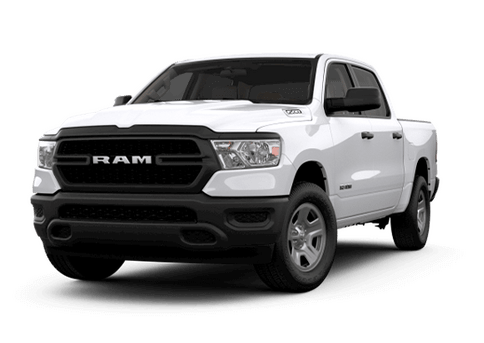 Contact Fury Motors South St. Paul today to learn more or even to take a test drive. 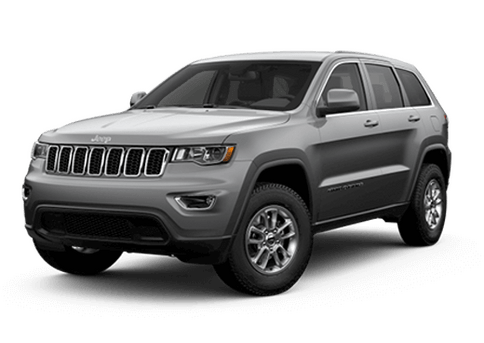 Interested in a 2019 Jeep Compass?